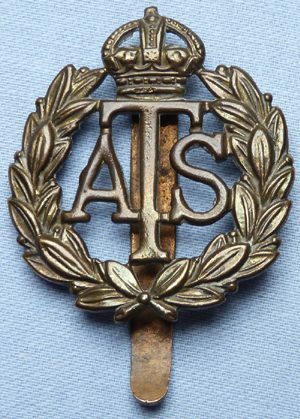 WW2 British Army ATS cap badge. WW2 British Army ATS cap badge. In very good condition - dimensions are 1.5 inches x 1.35 inches.